On Thursday, the 11th of February, Round 4 of the National Open chess Tournament saw a few players clinching the top spots. So far, out of the 49 players that are left in the tournament, only 4 have a perfect score of four points. They are, M AbdulMohsin Ali, Hani M. Sameih, Dennis Polquit, and Ferdinand Bugay. Bader Al Hajeri won in the 3rd round and Ahmad Jad surprisingly lost to Dennis. So far, Dennis has defeated two of the top players of the tournaments. Dennis Poliquit is on a roll! Let’s see if Ferdinand Bugay can take him out. 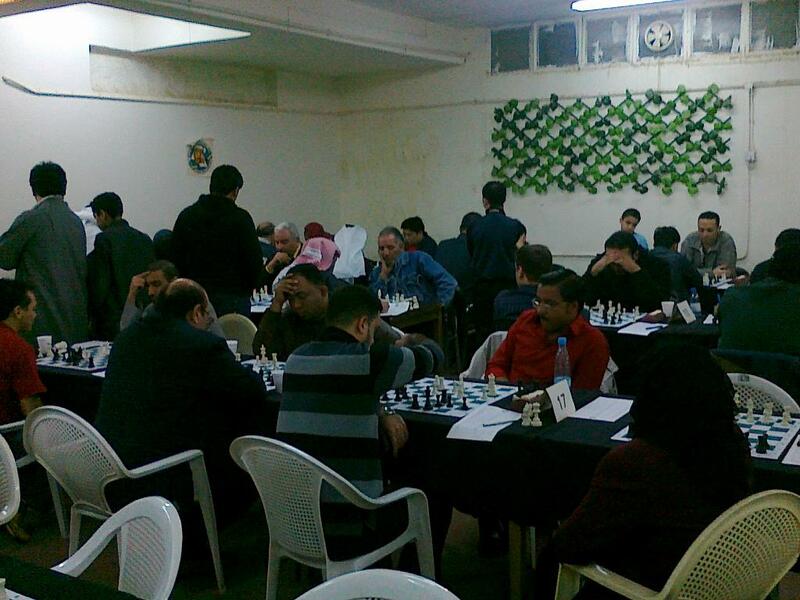 The next round will take place on February 14th, 2010 at 6:30pm in the Kuwait Chess Federation (as usual). Below you will find the pairings for that day.